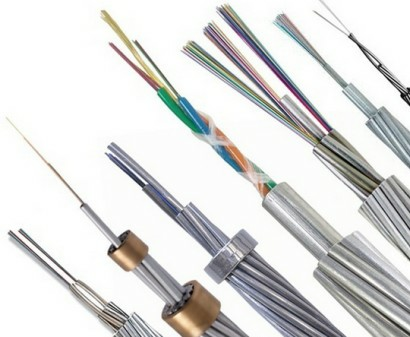 Construction: Tinned copper wire,low resistance transition layer,PTC core zone,evolutionary polyolefin insulation,amend polyolefin insulation,metal shielding net,low smoke zero halogen outer sheath ( fluoroplastic sheath for choose). 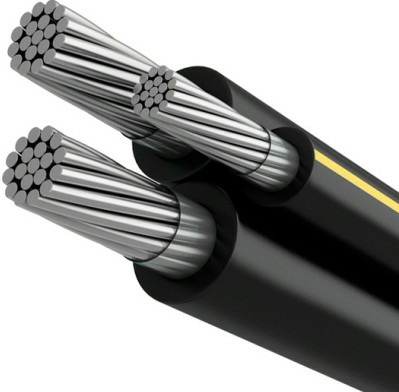 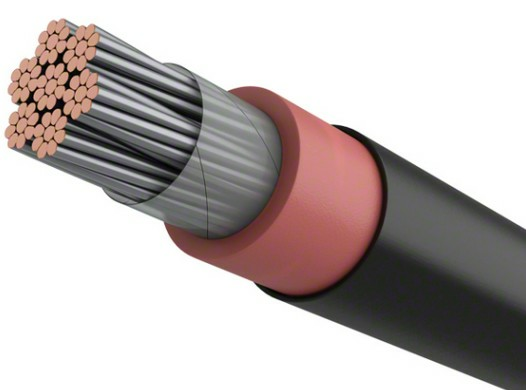 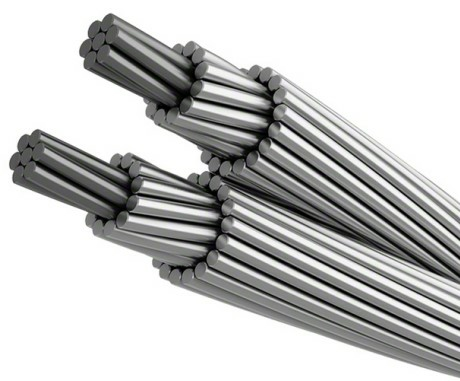 Application: The cable is suitable for general area,danger area and corrosion area,the scope of the maintenance temperature of media is 0-135℃. 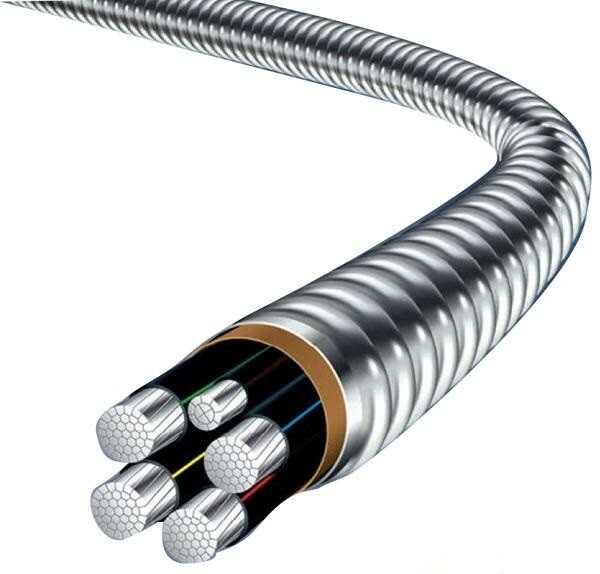 Enhanced low temperature self-limiting electric & heating cable is commonly used in explosion-proof,no corrosion,humidity environment. 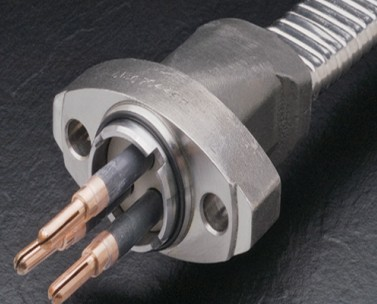 High Temperature Type: GXW (GXW,GKW,GBW,GWK,GHY,GWL) corresponding to XTV series. 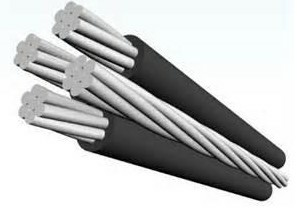 Explosion-proof Protection Type High Temp.